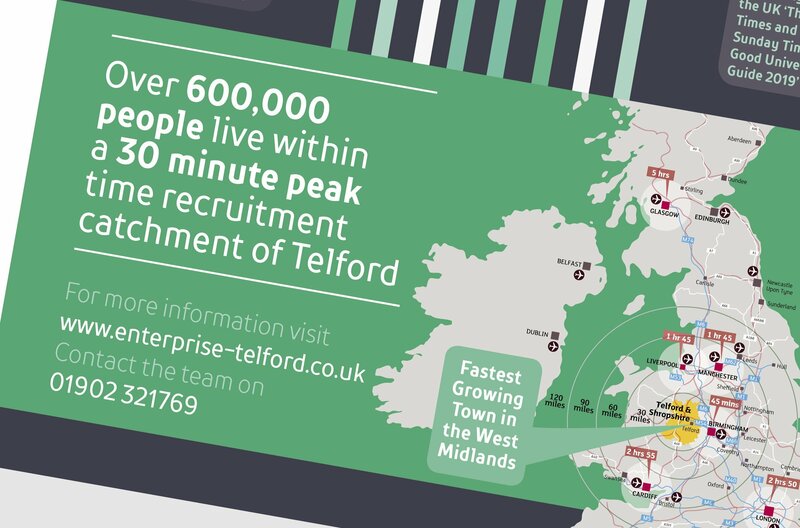 Did you know that Telford is the birthplace of industry and that it is the fastest growing town in the West Midlands? 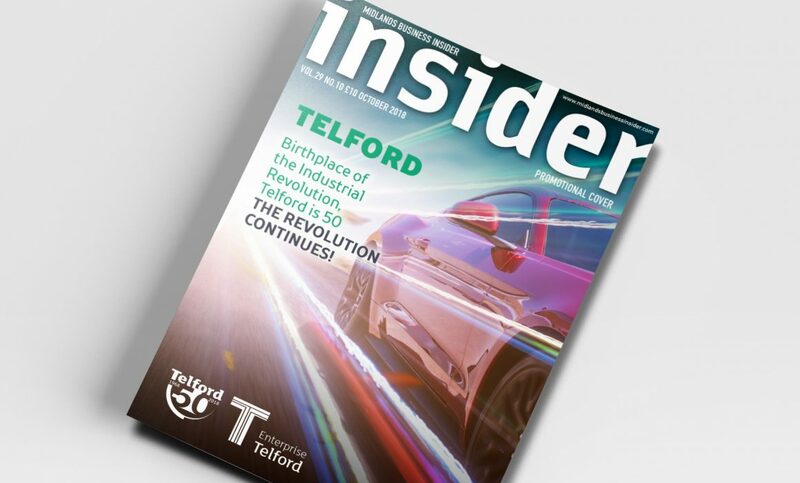 Nor did we… until we worked with Telford & Wrekin Council to design a promotional cover for the Midland Business Insider magazine. 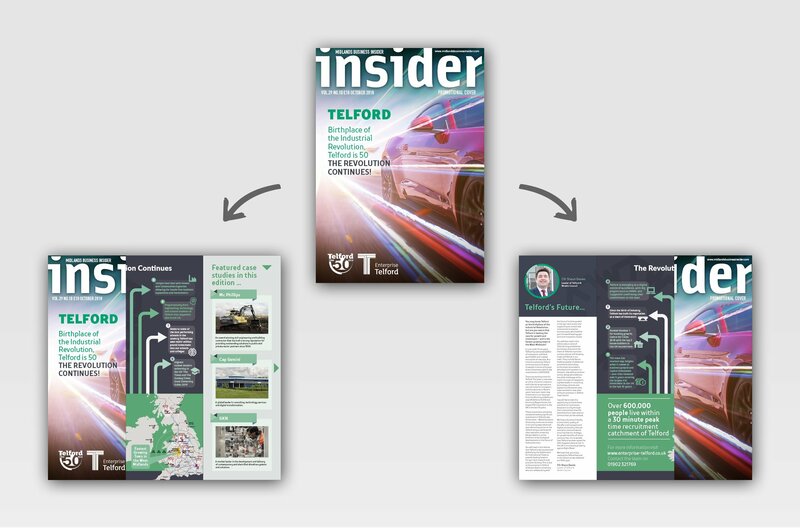 The cover and advert was created in the style of a ‘Barn Door’ format. Meaning that the cover opened to reveal key messages inside and on the back. 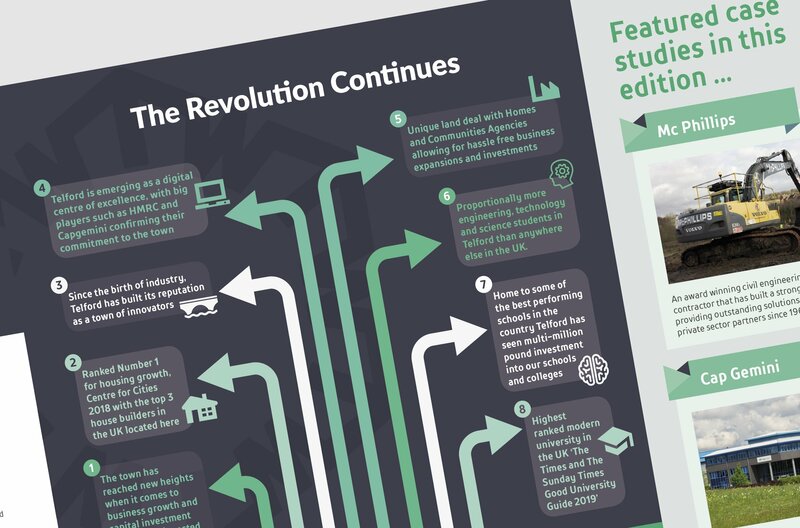 Emerge developed an infographic based concept to display all the information. 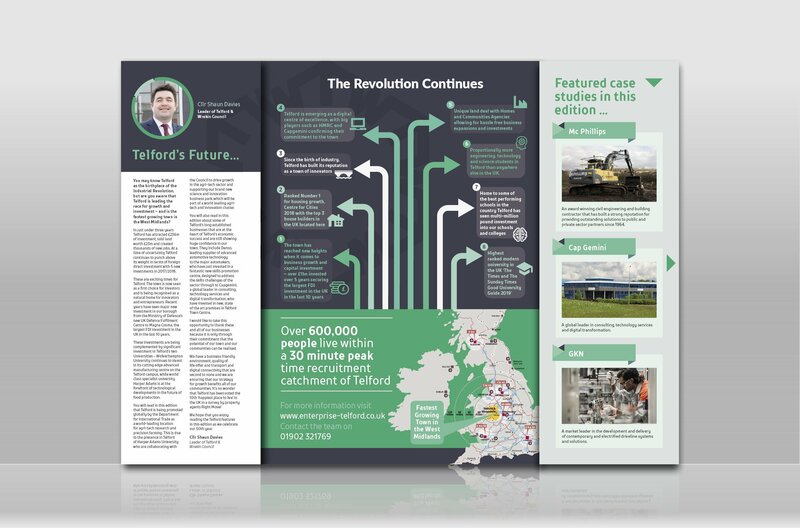 The campaign brief highlights Telford as a destination of growth, with the aim to attract further business investment into Telford. 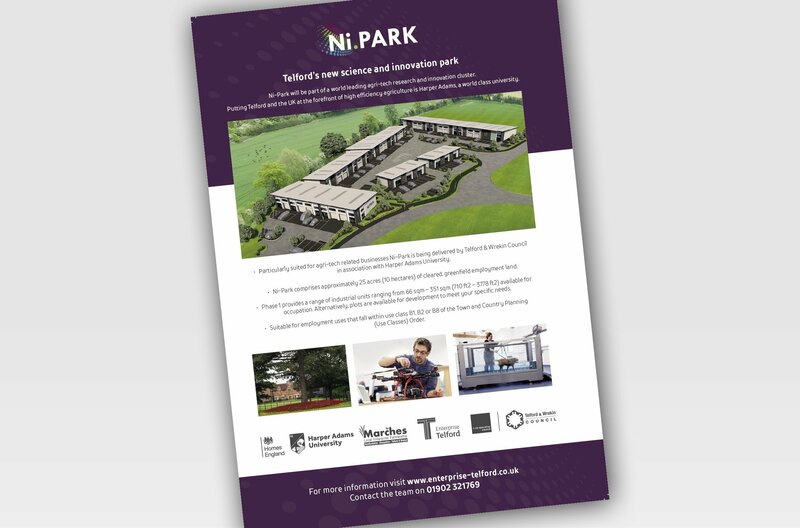 View the mock ups of our final design below and contact us if you would like Emerge to create something special for your next advertising campaign.